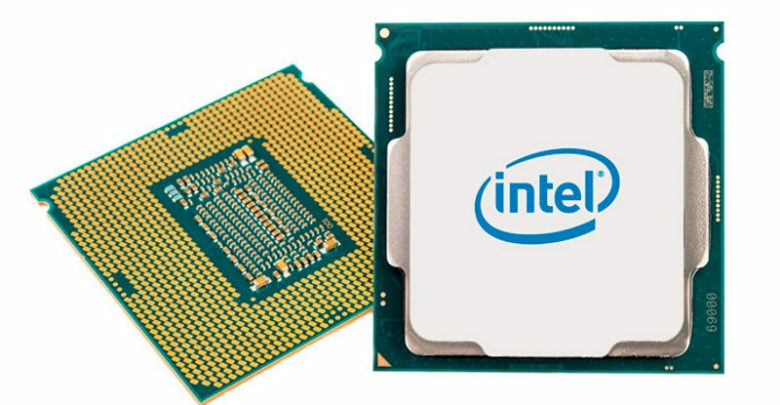 Intel’s future processor architectures will likely be released by the end of the year. According to a roadmap from the embedded systems manufacturer MiTAC, Intel’s next Comet Lake Core Series and Atom Elkhart Lake will power the new products in the first half of 2020. Intel Comet Lake (CML) will succeed the existing Coffee Lake Refresh (CFL-R) processors. Comet Lake-S will bring up to 10 cores to the desktop while the Comet Lake-U will feature six cores for notebooks. This new processor series will also see an upgrade in clock speeds and cache sizes, but apart from that, it largely remains the same as its predecessor. 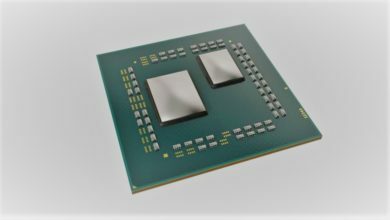 Comet Lake processors are based on the same 14nm process node as the Coffee Lake, as well as feature the same “Gen9” graphics. They are basically another refresh of Coffee Lake, which itself is based on the Skylake architecture from 2015. 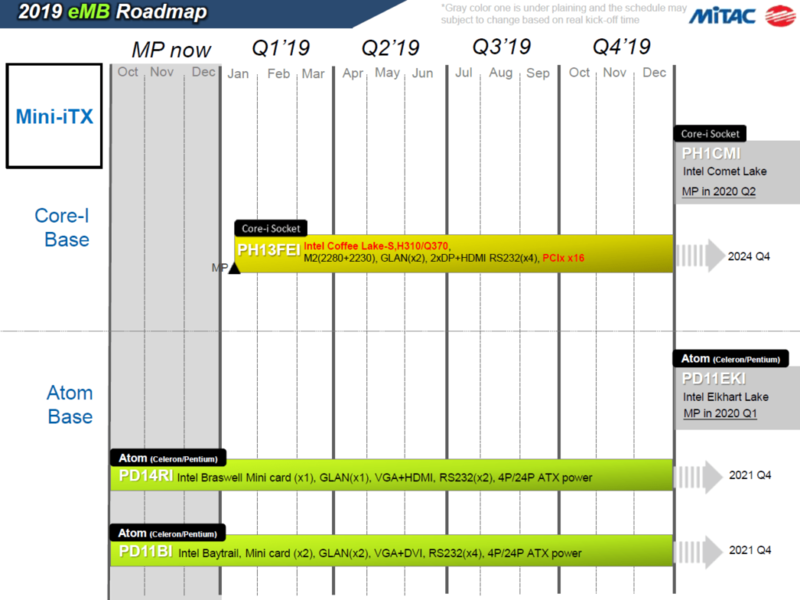 While the roadmap for embedded products hints at a Q2 2020 launch, Comet Lake should arrive earlier than that. It’s because the embedded segment isn’t the highest priority for Core processors, but they serve other markets first, especially DIYers and large OEM manufacturers. Since Comet Lake is just a refresh with a bump in cores, you can expect the new CPUs to follow Coffee Lake’s typical launch date and hit the market in the fall of this year. The roadmap also mentions Elkhart Lake, which is the successor to Gemini Lake Atom product line. Elkhart Lake comprises of ultra low-power SoCs based on the company’s next-gen Ice Lake architecture, thus featuring the newer 10nm process and Gen11 graphics. Since the 10nm production is not yet finalized, a 2019 launch date is almost ruled out. As per the roadmap, MiTAC will start offering the Elkhart Lake CPUs in the first quarter of 2020.